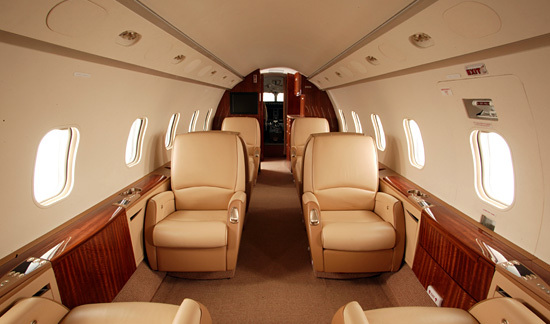 Fly the same jet with the same crew for a consistent private jet experience. Select one or multiple jets from the Liberty Jet fleet and pre-purchase in increments of 50, 75 or 150 hours. The same jet, crew and Platinum ARG/US rated operator will fly every one of your trips for a consistent private jet experience. 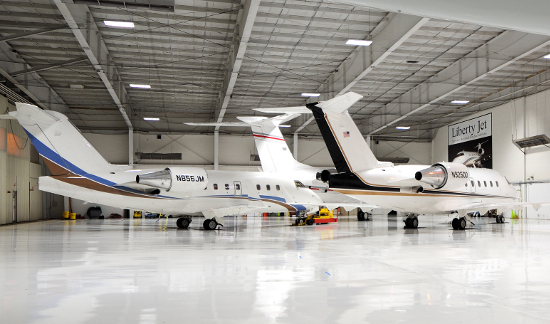 Choose one or multiple jets within the Liberty Jet fleet. Choose any number of hours to purchase in 50 hour increments. One call or email and we will reserve your jet and plan your itinerary. When your hours are used up, your contract ends. There are no assets to purchase or resell at the end of your contract. 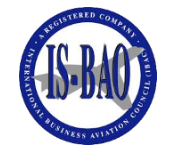 Combine this service with our Private Jet Card program for guaranteed availability and pricing. The Liberty Jet Fleet includes a range of jet types from small to large with Citations, Challengers and the super-efficient Piaggio Avanti. Our Worldwide capabilities can handle even the most challenging trip itineraries.